Vigneault, 57, has spent parts of 16 seasons as an NHL coach, mostly recently with the New York Rangers for five years from 2013-18. He was 226-147-37 with the Rangers, 109-118-35-4 in three-plus seasons with the Montreal Canadiens (1997-01) and 313-170-57 with the Vancouver Canucks (2006-2013). 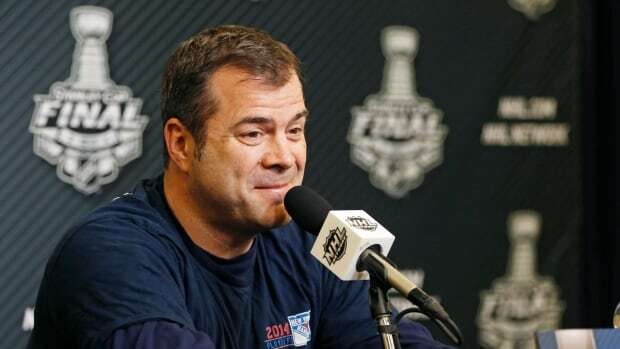 Vigneault has twice taken his team to the Stanley Cup final, doing so with Vancouver in 2011 and with New York in 2014. He has a career record of 648-435-35-98 for a .588 winning percentage. Vigneault replaces interim Scott Gordon, who took over in December for fired Dave Hakstol.